It is good that you are concerned as it puts you on track to being a great dog parent to your future canine companion! We’ve got you covered, so read on to learn everything there is to know about preparing your home and your lifestyle for a puppy. Evaluating your lifestyle, researching about the breed and making your home puppy-friendly are the top things you should do before getting a puppy. Read below and discover how you can do all these things to get ready for your pooch. Puppies have needs that you will have to cater to. The amount of time and care you can commit to your puppy will depend on your lifestyle. Maybe you have a demanding job that makes it hard to commit to hours of training each day; or perhaps you’re sensitive to noise and need a puppy that doesn’t bark a lot. Fortunately, puppies come in many breeds that have different behaviors and needs. Evaluating your lifestyle and comparing notes with existing information about your desired puppy’s breed will help you determine if it’s the right dog for you. Before you commit to a breed, make sure you do your research. 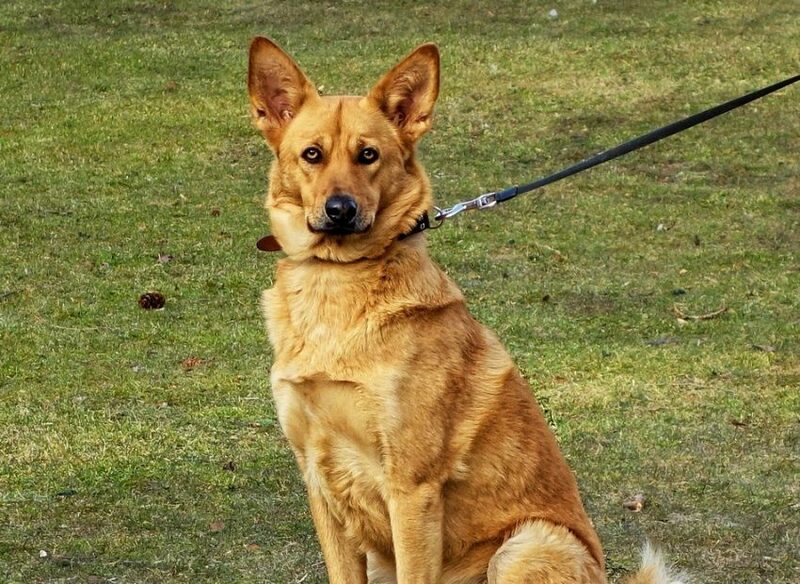 As mentioned above, each breed has its own unique characteristics. Making sure it’s the right fit before you bring you puppy home can help you avoid the heartache of giving it back after you’ve gotten attached. I suggest checking breed-specific websites or talking to a veterinarian as a starting point for your research. You will also find numerous online forums where you can interact with dog owners, veterinarians, and enthusiasts with a lot of knowledge to share. Again, ensure that you take your lifestyle into consideration when asking around to make sure your dream breed fits into your lifestyle. Puppies are curious, and you may not realize it but your home may be a mine-field for your future puppy. For instance, detergents and household cleaners out and about are hazardous. In fact, even that sugar-free chewing gum lying around is deadly. Start by clearing all the hazardous materials and keeping them out of your puppy’s reach – your research into caring for puppies will come in handy here. You will also need to check your yard for potentially toxic plants and substances. Next, you will need to make the necessary accommodations. Your puppy will need a comfortable bed to sleep in. Also do not forget about potty training. Stock up on puppy pads or consider adding a flap door if you have a fenced-in yard. Toys will also come in handy to keep your puppy occupied when you just don’t have time to play. The list is long, so take every important thing into consideration. There are so many varieties of dog foods that you may have a hard time deciding which is the best! Remember, not all foods are alike. 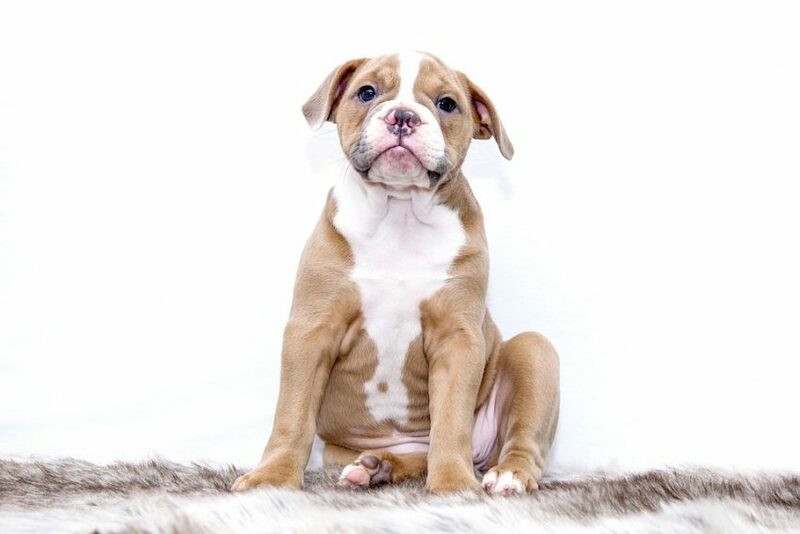 Some are recommended for specific sizes and ages while others will do for all breeds and stages. Choose the food that best fits your puppy’s needs. The most important factor to consider is the nutrient composition of the food. Puppies need more calcium, protein, and minerals compared to fully-grown dogs. Again, the best way to be sure of the ideal food for your puppy is by asking a vet or seasoned dog parents. Your choices will evolve as the puppy grows. 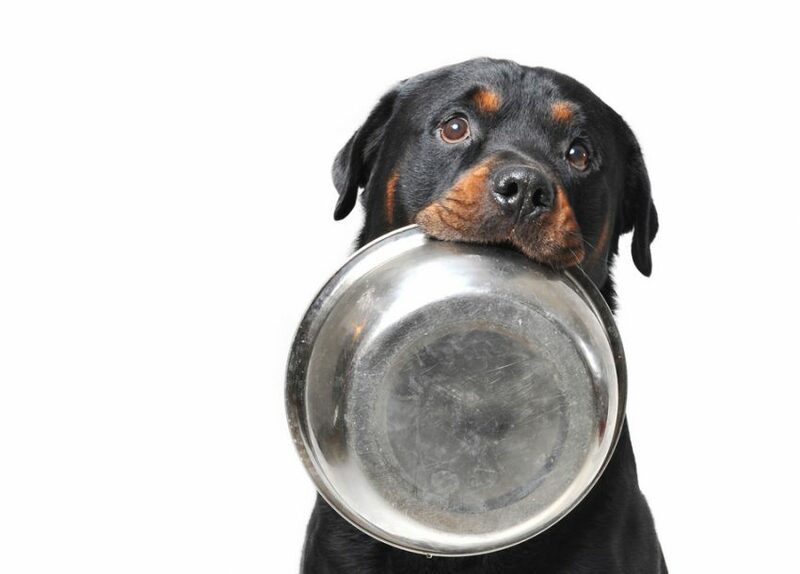 Ensure that you know the right amount of food to give your puppy to prevent dietary complications. Your puppy will also need food and water bowls . 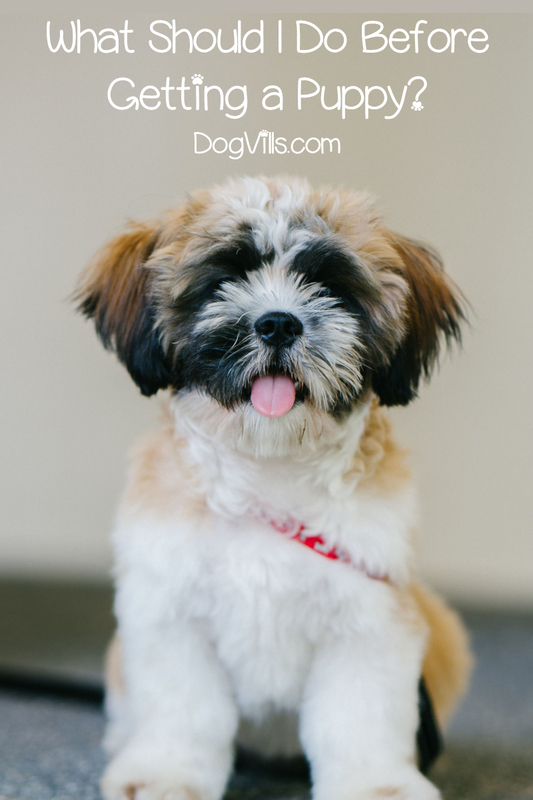 Puppies are very playful and will often roll on the ground and venture into filthy places, so you will spend a lot more time on grooming in those early months! You’ll want to make sure you get all the necessary tools beforehand. Grooming items and accessories include puppy-friendly shampoo , scissors to trim fur , and nail cutters to trim claws , among others. 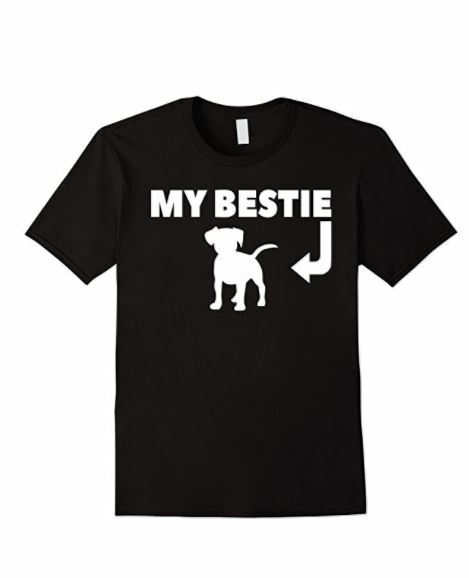 Finally, decide on the best dog name for your new friend and get him an identification tag. You may also want to consider microchipping him. Your puppy has a whole new world to explore, and he doesn’t know how to go about it. You will have to teach him what to do. The most important lesson to teach your puppy is how and when to relieve himself, so read up on potty training tips. You’ll also want to teach your puppy some manners and basic commands, otherwise you’ll end up with an unruly dog. Training a puppy takes a lot of time and patience. If you lack confidence, consider puppy training classes, or adopt an adult dog that is already trained. These tips should help you prepare as best as you can for a puppy and start you on the path to being a good dog owner. Do you still have more questions on what you should do before getting a puppy? Feel free to ask below, or to share your own experiences!